Launch Team offers this service to potential customers who are part of the industries we most frequently serve – optics, manufacturing, nanotechnology, materials and engineering services. This free inbound assessment is an opportunity for you to gain expert feedback on one aspect of your marketing plan while testing out the Launch Team to see if we are the right fit for your latest marketing project or product launch. This free assessment begins with a kick-off call and concludes with a findings and recommendations call, both conducted with a Launch principal. We prepare and deliver a presentation and provide practical guidance, much of which you can implement yourself. There is no further obligation and your report will be sent to you free of charge. 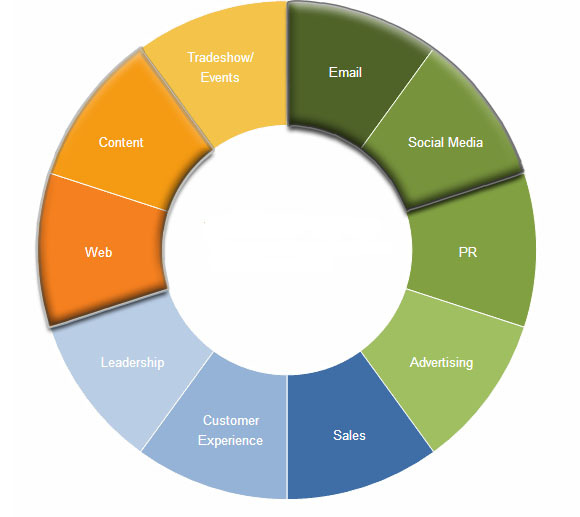 We'll assess your lead generation tactics and offer suggestions for improvement.